We all want to know the latest and greatest news about our favourite game, The Sims. For instance, are we ever going to be able to take it with us and play it on our phones? 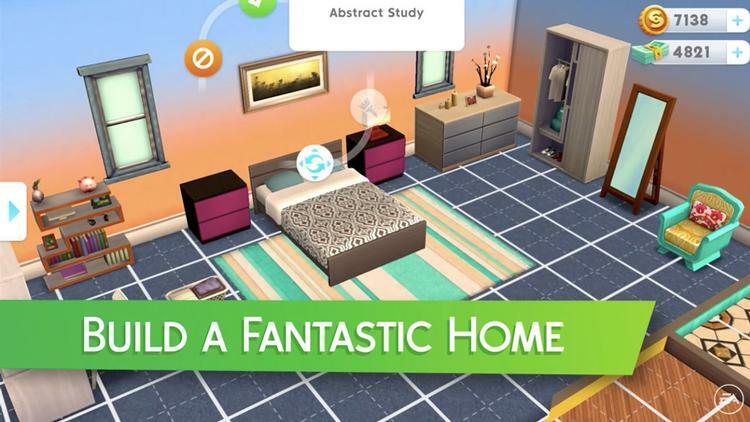 Can we ever expect any more expansions or new generations of The Sims? Finding out new things is also exciting to get ready for. Also, just how old is The Sims really? It’s been around for quite some time now, and you will find that just about everyone plays it. Where can I Play The Sims? Isn’t The Sims just a whole lot of fun to play? Well, get ready, because very soon, they just announced that you will be able to play right from your phone! With The Sims on your mobile phone, you’ll be able to bring the fun with you and never have to go bored. It’s not just on the PC where you can experience all of these fun times, but on your consoles and now even your phone too! Isn’t that amazing? For the whole generation of The Sims, it just recently turned 18 years old on Feb 2, 2018! That was a lot of years where you built up those memories, making you want to come back for more. Brand new expansions come out frequently, giving you a fresh new start to your Sim’s life making you much happier. When that isn’t enough, not too far along, a new generation of The Sims comes out to hold your interest. We really don’t think The Sims will ever stop creating new experiences for you to enjoy. There’s also probably no doubt that they are already making The Sims 5 by now, it’s only a matter of time before we see it on the shelves. If you’re the adventurous type, look no further than the new Jungle adventure in The Sims 4! It’s so realistic and fun, you won’t want to take a step away from the game for it will sweep you in with interest. From exploring a temple and finding treasures and danger, to needing to be aware of dangerous bugs you will encounter, it’s like a real-life experience- except the real-life treasure and danger. You might find something worth so much money that you won’t know what to do with, or you could be fooled by something that looks valuable but actually isn’t. Your adventure awaits you!